"High-minded quality and service in a laid back atmosphere." 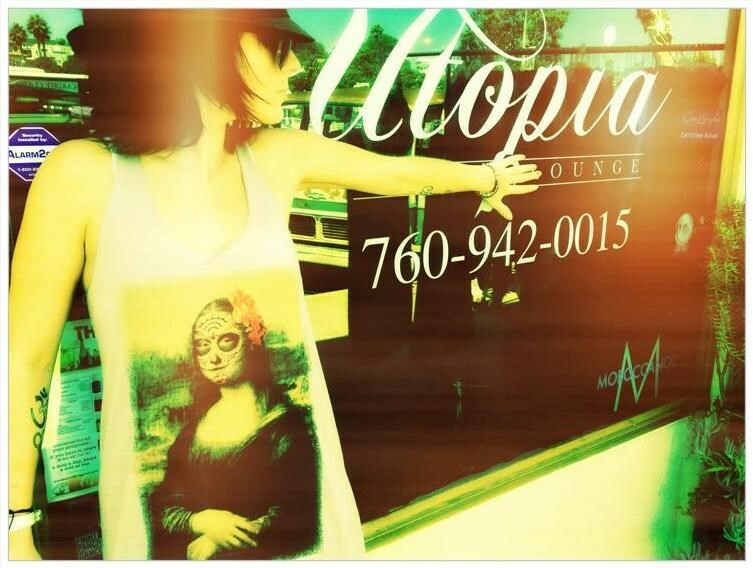 Utopia Style Lounge is a Hair Salon serving the Encinitas and North County Coastal, CA area with exceptional services to exceed the most demanding standards! Our highly trained team of professionals are dedicated to all your hair styling and coloring needs. Whether you need a simple shaping or complete new look, our team can help you find just the style you are searching for. When it comes to your hair, you deserve professional quality services. Come share in our Utopia. Become a part of our family of friends, relax, and let our team help your scheduling"